We are all masters in the process of awakening. The only difference between us is where we are on that journey. 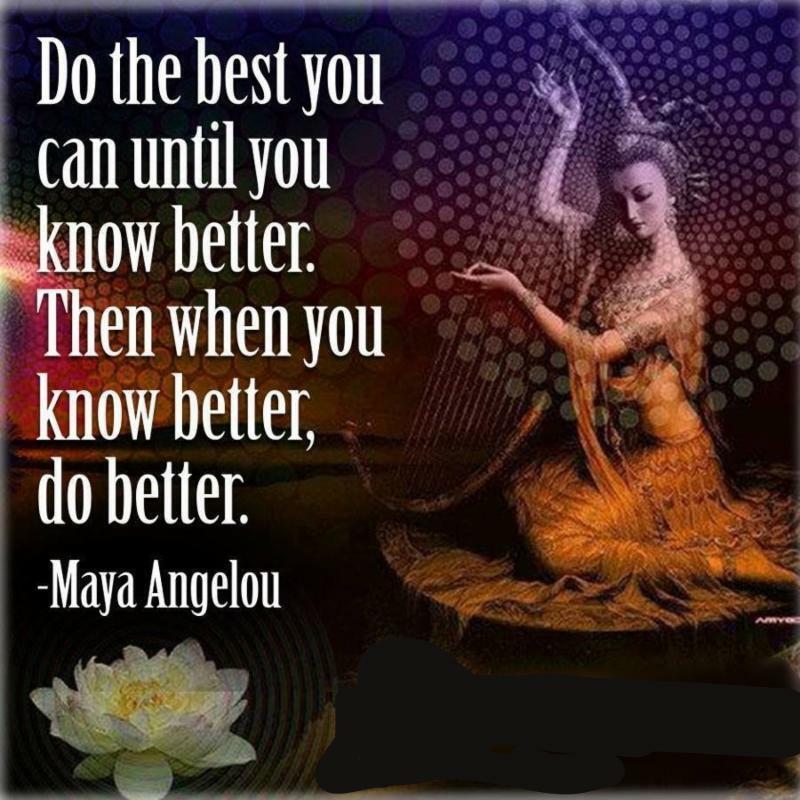 It’s important to remember that you have always done the best you can based upon your soul age, imprints, life experiences and level of consciousness. …and so has everyone you have ever encountered. As we awaken, we are able to do better. This continual evolution of the spirit is the whole point of our human experience. Sometimes spiritual seekers will become lost in self-judgment or shame. They believe that knowing about an aspect of growth guarantees that they have learned the lesson and “should” know better; however, intellectual knowledge is only the beginning. We must face challenges that allow us to first miss the mark, then learn how to apply newfound wisdom through practical application in daily life. Growth is a mixture of success and failure. It is not a straight line to a fixed goal, rather it is the infinite and expansive awakening of the heart. Be kind to yourself. Know that you are consistently learning and teaching with every step that you take.